Tony, aka “Dusty Pedroia”, was raised in Grand Rapids, MI and completed his B.S. in Microbiology at Michigan State University in 2008. In 2014, Tony completed his Ph.D. at the University of Rochester. 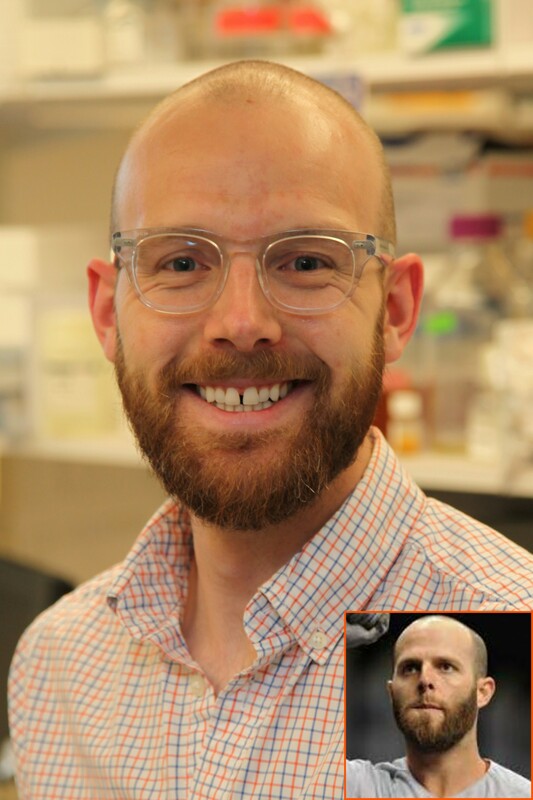 His doctoral research focused on defining the physiological contributions and transcriptional hierarchy under the control of nucleotide second messenger (p)ppGpp in Enterococcus faecalis. Following his graduation, he spent an additional year at the University of Rochester characterizing the enzymatic function of small (p)ppGpp synthase of E. faecalis leading to the discovery of a new regulatory nucleotide. Tony joined the Gilmore Lab in May 2015 and is working to understand how rapid expansion of the enterococcal genome, associated with the emergence of multidrug resistance, broadly impacts fitness. His research interests include bacterial metabolism, stress tolerance, and antibiotic resistance.